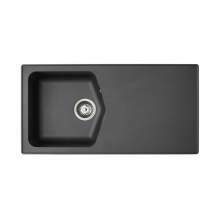 Astracast, who are based in Bradford in the United Kingdom, produce a wide range of kitchen sinks from stainless steel, granite and ceramic. Manufacturing products for the last 29 years, Astracast have developed some amazing, innovate designs that not only look great, but also provide the end-user with a practical, functional and quality kitchen product. 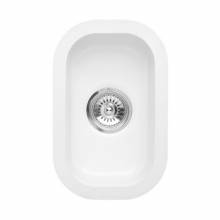 Committed to design and investment in manufacturing, Astracast have been awarded ISO9001:2008. 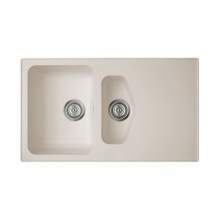 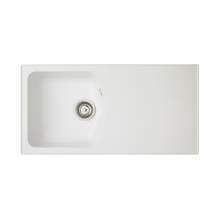 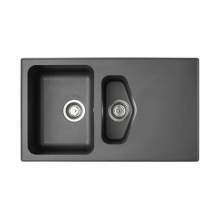 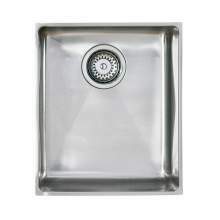 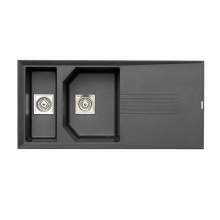 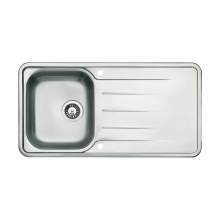 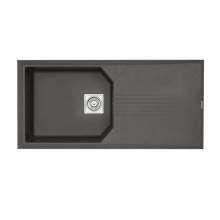 This award proves the high standards of design, manufacturer and development in every single Astracast kitchen sink. 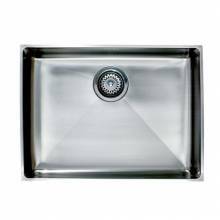 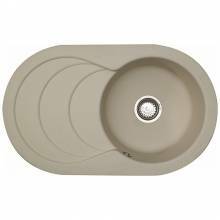 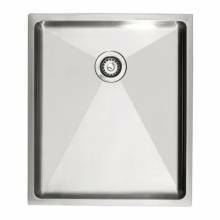 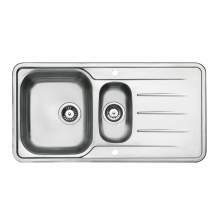 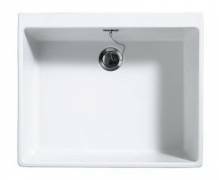 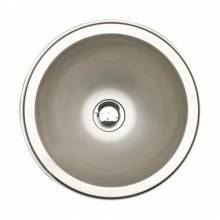 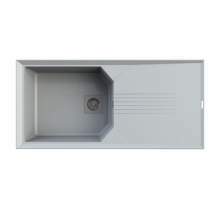 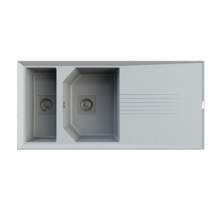 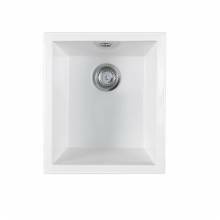 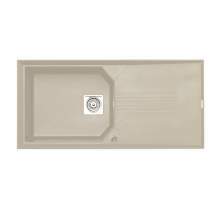 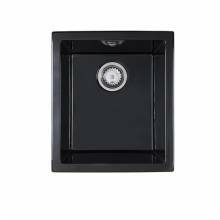 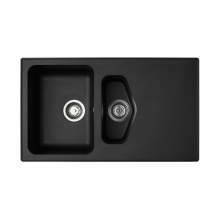 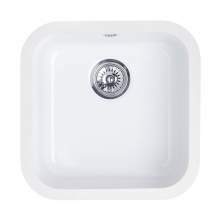 If you are considering a new kitchen sink then the Astracast range of products is always a range that should be considered. 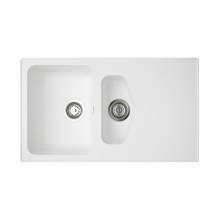 With exciting styles, designs, features and quality you will be sure to find a model that suits your needs perfectly. 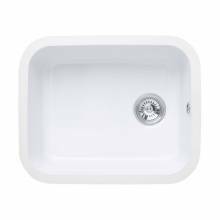 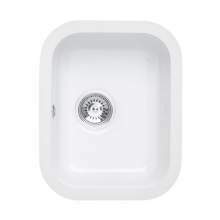 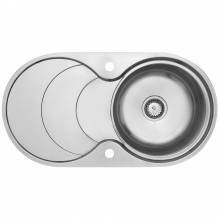 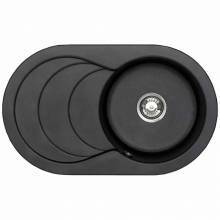 All Astracast sinks carry a manufacturers Lifetime Warranty as further peace of mind that you are buying from a quality British Company.